Ranked No. 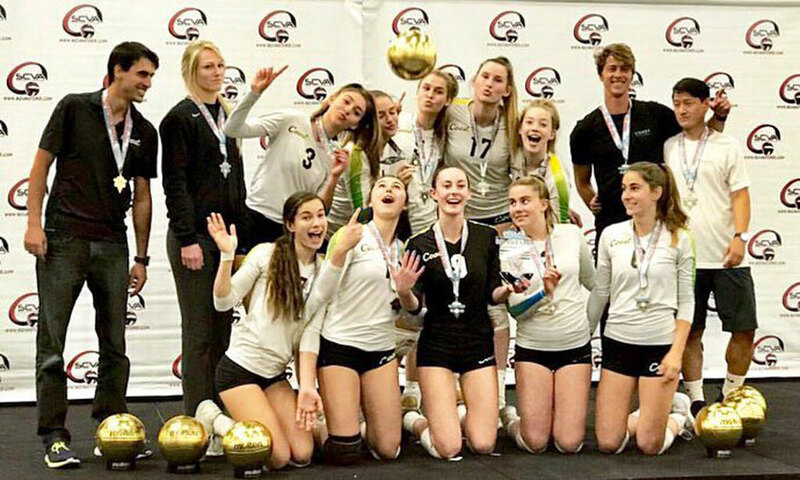 38 in the nation, Coast 16-1 found its groove in Las Vegas and brought home the gold medal in 16 Open. 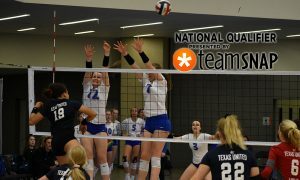 Down 9-3 in Game 3 of the finals to second-ranked TAV 17 Black, the 17 Open championship appeared too far out of reach for No. 5 Coast 17-1. The good news was, at least the bid was already done with having reached that point of the Red Rock Rave Qualifier in Las Vegas this past Monday. 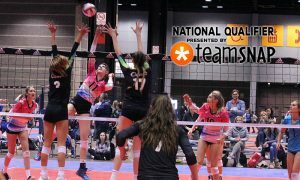 It had already been a grind for Coast to qualify, as the So Cal club went to three games twice on Day 1. 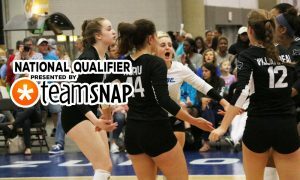 Then Coast went the distance two more times on Day 2, including a loss to No. 63 Absolute Black 17-1. So three more three-setters on Day 3 was par for the course. Beating No. 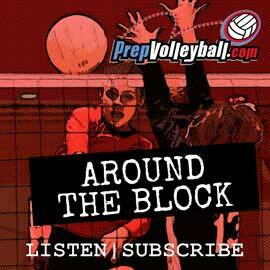 41 ID Crush 17 Bower (in straight sets) and No. 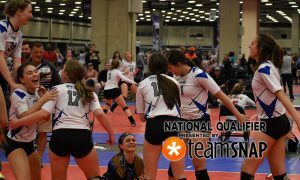 19 SG Elite 17 Rosh, 28-30, 25-19, 15-8, in gold pool action allowed Coast to reach the gold bracket.